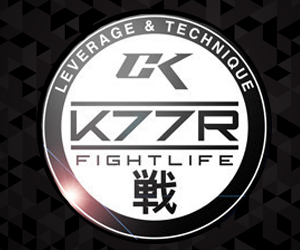 This past Sunday was a special day for two BJJ athletes. 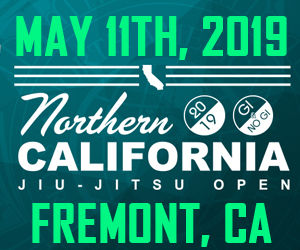 What was to be just another Jiu-Jitsu championship for many competitors became a great example of willpower and a celebration of social inclusion. 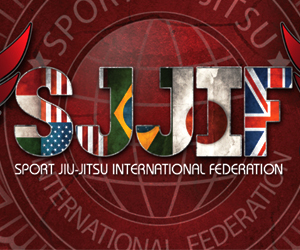 Last Sunday, the Sport Jiu-Jitsu South American Federation “SJJSAF” led by its president Cleiber Maia hosted the South American Championship at Grajaú Country Club, which had the participation of the Nova União black-belt and former UFC champion José Aldo who faced the purple belt Jonathan Pitbul a BJJ athlete who was born with down syndrome. There was a full house waiting to see the MMA star in the Gi at the Grajaú Country Club and the match thrilled everyone in the gymnasium. Jonathan “Pitbull” set the tone by showing good technique and pressure in his attacks, with a nice takedown applied right at the start, and after some good movement a well applied arm bar decided the match. After the match José Aldo said “I am very happy to be able to participate in this event and the opportunity that Jonathan gave me to live. We always dream of doing good after the match he hugged me and kissed me, but at the time of the fight he took me down right away with a very plastic and beautiful takedown. I can say that today I learned a lot from him, a real life lesson. I leave here today stronger, knowing that I am an inspiration to so many special people. I have also had idols who have inspired me and today it is very gratifying to be on the other side”. 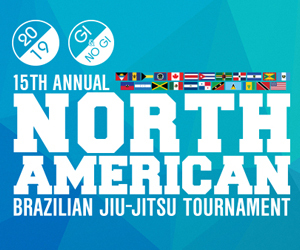 Below are some additional matches form the Adapted BJJ divisions as well as the traditional Jiu-Jitsu competition at this year’s South American Championship. 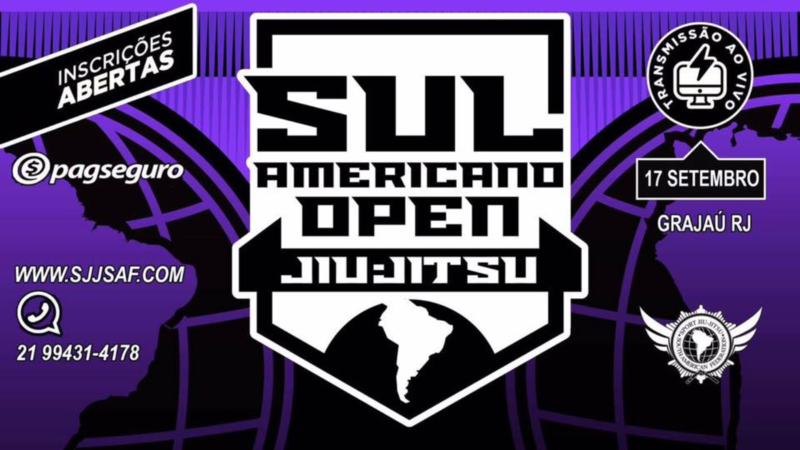 Lutas Adaptadas no Sul-americano de Jiu-Jitsu da SJJSAF.